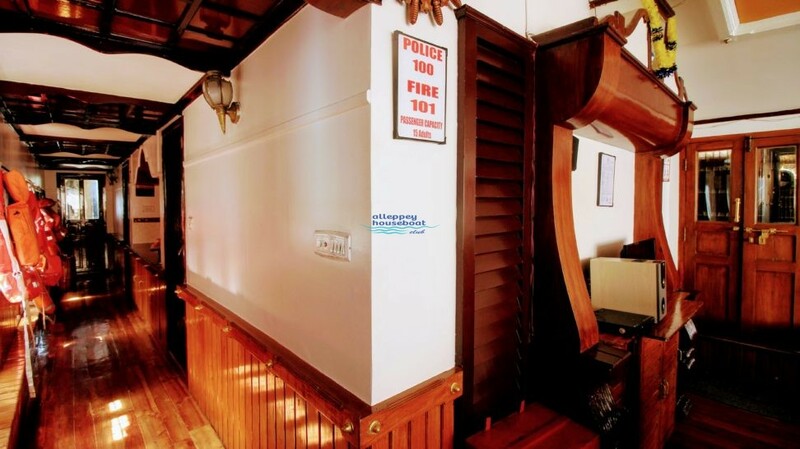 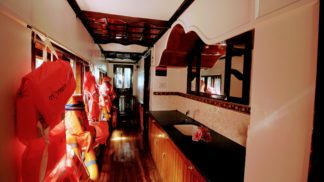 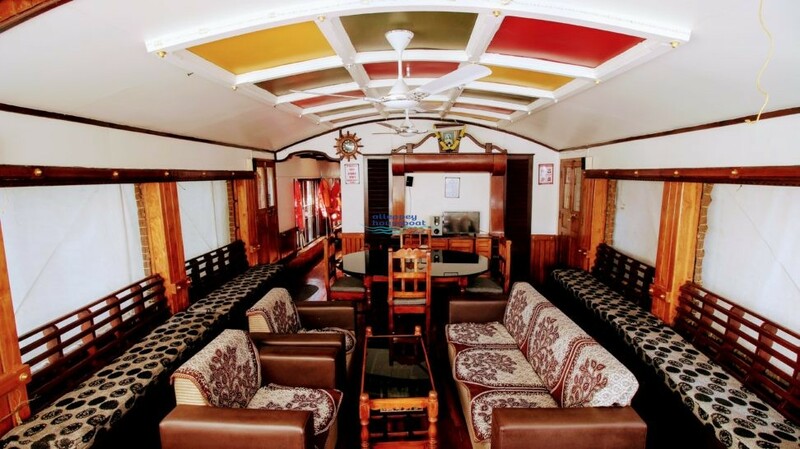 Kerala standard delux houseboat in alleppey. 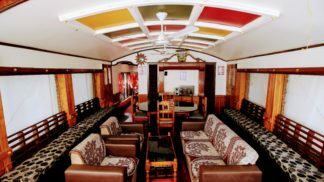 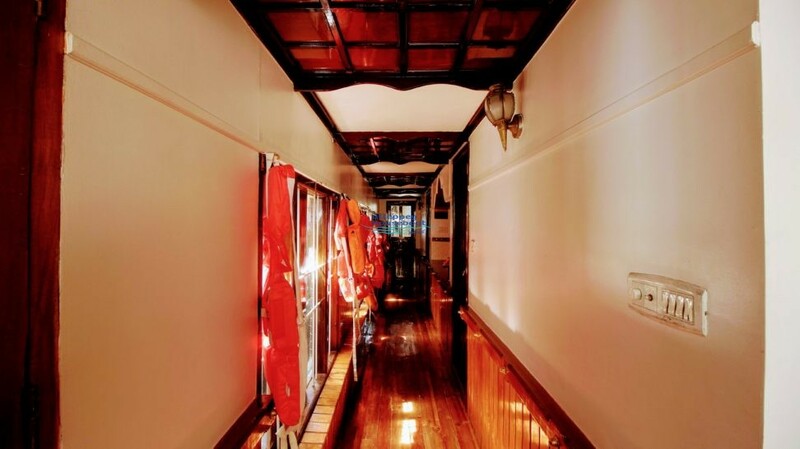 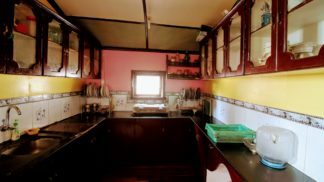 The best houseboat with great ambiance, food , crew and everything that you ever wish for. 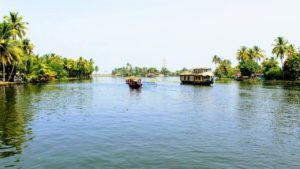 Food was great & the chef made nice seafood delicacy This is my first time we were in Alleppey and its has been such a memorable tour. 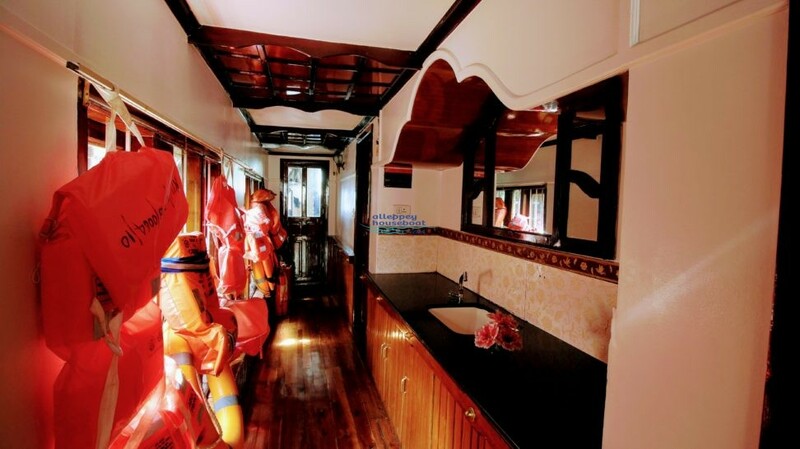 ,the boat was exactly as shown in pictures the crew was very cordial & nice. 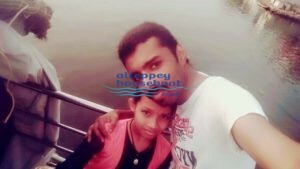 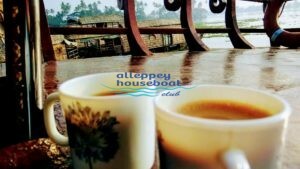 Had a great memorable backwater experience, Thankyou Aleppey Houseboat Club…….